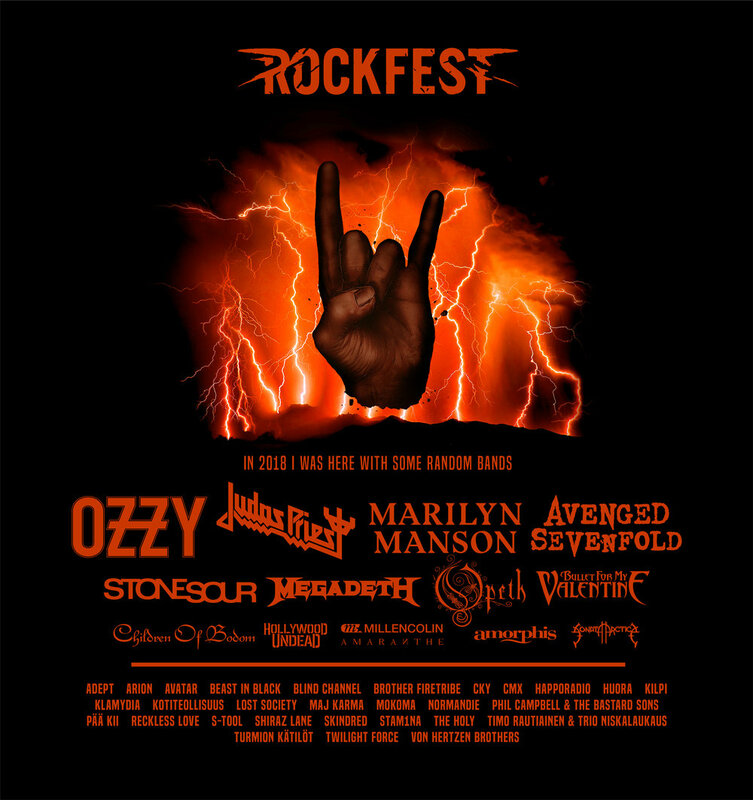 Rockfest Music Festival — VALPNOW — Graphic Illusionist, digital artist, graphic designer and art director. 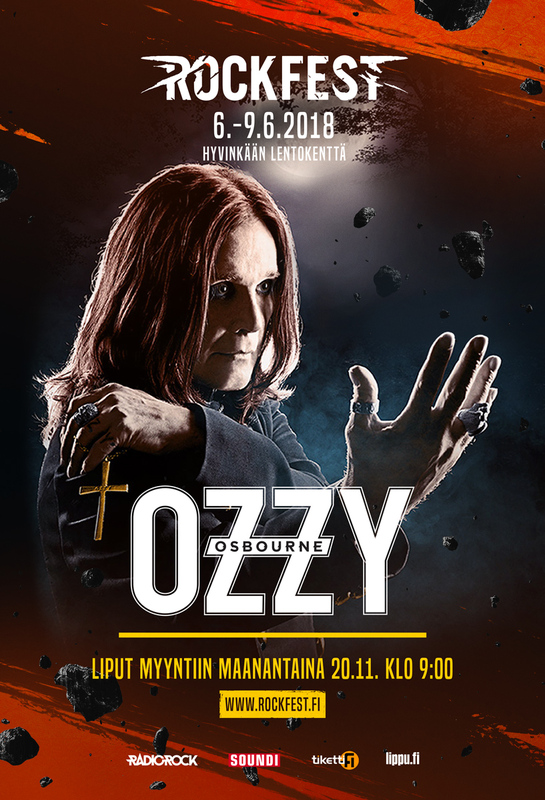 Art direction, graphic design and illustration for Finlands biggest rock festival. Key art design, outdoor campaign graphic design, social media assets. ©2019 VALPNOW. All works copyright protected.